Vintage Iron Railings Ad Label! 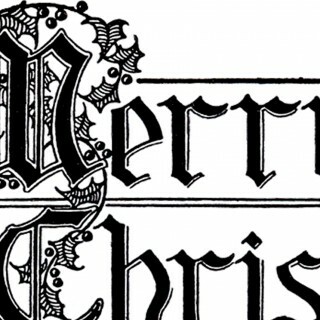 Merry Christmas Typography Image – Beautiful Lettering! Ornate Vintage Book Title Page – Beautiful! Vintage Cigar Sign – Steampunk! 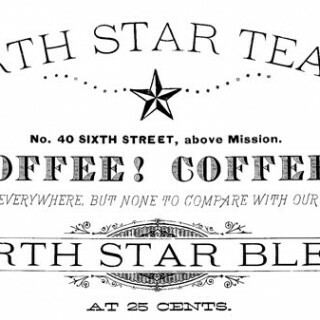 Antique Dry Goods Trade Sign!